Making your Ad pop-up on the first page of the Google may require a good amount of dedication. It’s not easy to hit that #1 spot on ad rank all the time. It is a common occurrence to find yourself struggling between tight budget and low rank. 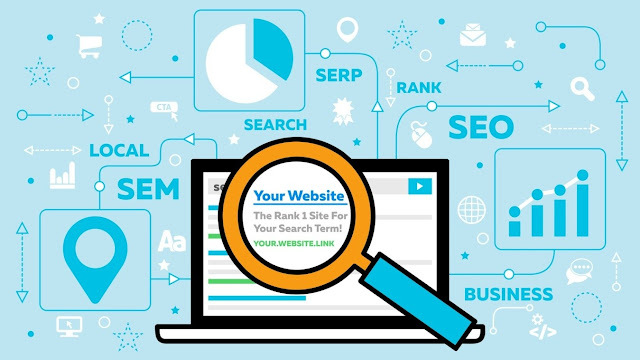 Most of us find ourselves stuck, struggling hard to find out the solution to attain good rank on SERP and we look towards the best Pay Per Click management company in Gurgaon or Noida, that provides such services. But, with few things keeping in mind you can get success in this. 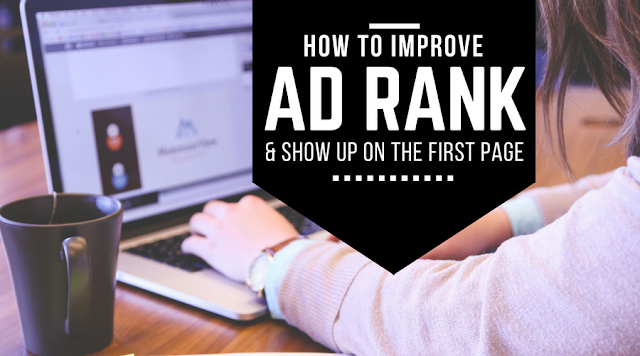 Before heading further let’s get to know AD rank more closely. There is no word such as “last position” in the dictionary of Google. The Ad position can change due to alteration in your ad rank. This will lead you to get an idea about how well your ad is performing in comparison to other competitions. And if the rank decreases that means it’s time for you to lay some extra efforts and attention. HOW TO IMPROVE AD RANK? WHAT ELSE COULD INCREASE AD RANK? Quality score is one of the basic and most important components which is used by Google to increase your rank. Quality score cannot be overshadowed by overbidding. Hence, don’t forget that overbidding will work against you in the long run perspective. Look out for the keywords having low quality score and replace them with similar keywords with high quality score. For having a good start, you should always focus on using your search term as keywords. Search term could be used as effective keywords. You will feel good to know that Google always reward their advertisers with a higher quality score and average positioning compared to regular keyword. That’s a win-win situation! Hence, including new keywords from search term shaving high quality score will not only increase your campaigns quality score, but also increases your position and eventually lower your CPC’S. It’s a well-known fact that keywords play a very important part in positioning your ad on a good rank. You should be very much confident about choosing a keyword. Always try to choose keywords that are two or three words long, a technique always used by every SEO services company. 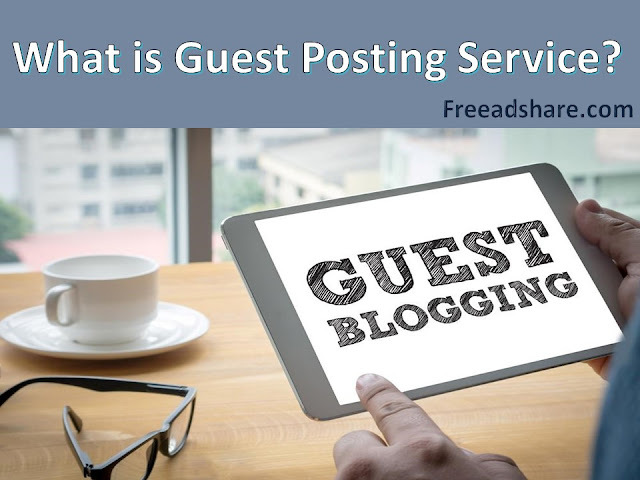 There should be a direct relation between the keywords and the service provided by us. Keyword should be included in the ad text making it easier for the people to know that ad is relevant to their search. By using proper call to action, it sustains the users to click your ad and helps them understand what should be done next when they visit your site in near future. You should always try to design your website in manner that user finds it easy to understand and ultimately increase your quality score. To improve upon Google Ad word campaign your website should be SEO (search engine optimization) friendly. These things will reduce your bounce rate and improve overall user experience. Google values these efforts very much and will reward you with high quality scores for your keywords. Landing page experience is kind of a feedback from your user which lets you know the overall experience of the user when they visited your website. It’s very important that your content should be relevant to the topic and free from plagiarism. Users if not feel satisfied then will leave the page. Speed of the webpage is another important factor. If the speed of your web page is slow then for sure user will not spare their time in waiting and will move on to another website. Having a better quality score decreases the cost per click (CPC). This means that you will have to pay less per click. A better quality score makes it easier for your ad to participate in an auction. Keeping in mind the value of good quality score you should always enforce your best efforts for running an ad campaign. By following these simple steps and keeping in mind the value of basic things you will be able to rank your Ad higher on Google.